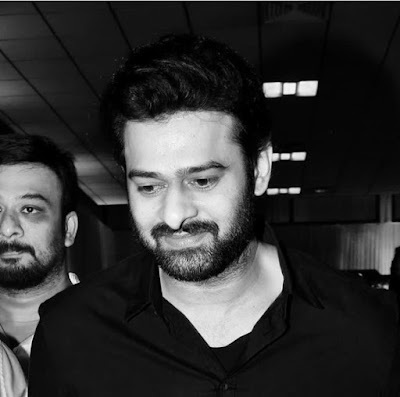 It is a known fact that the shooting of Prabhas’s new film, Saaho is already underway with its shoot. The latest we hear is that a massive schedule has been wrapped up in Hyderabad today. Now, the unit will move to Dubai on the 25th of February for a rigorous 60-day schedule. Some key action sequences will be shot in the famous Burj Khalifa building in Dubai. Hollywood stunt master, Kenny Bates will be choreographing these stunts which are said to be a huge highlight in the film.